It was a happy ending for 12 ducklings who fell into a storm drain south of Houston. While on patrol, Sergeant Adam Carroll noticed a mother duck pacing near the storm drain and went to check it out. That’s when he discovered the ducklings stuck in the drain, so Sgt. Carroll and Officer Matthew Webb conducted a rescue, which was all caught on camera. 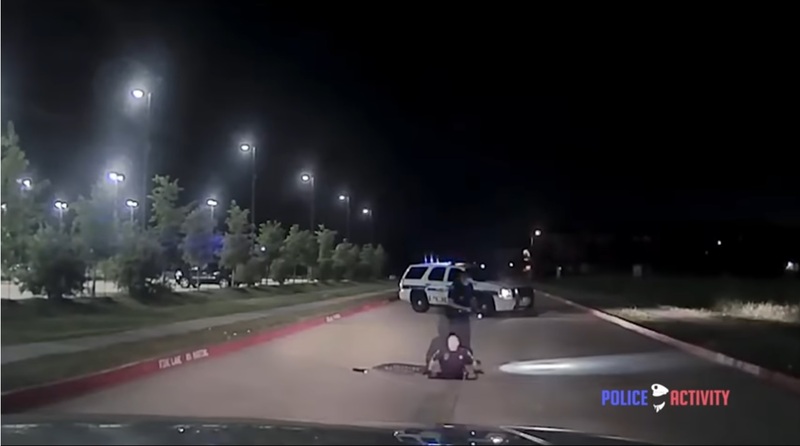 The below video shows vantage points from both the dashcam and the officer’s body camera.